@devdarshn is on Carousell - Follow to stay updated! 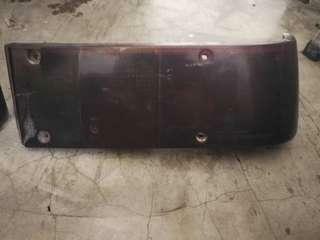 Mazda RX-7 Savanna Taillight for sale. 1st gen savanna In good condition Can slightly nego. 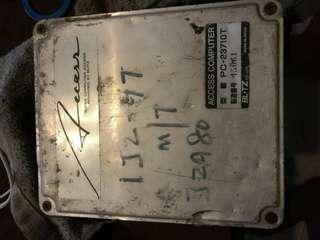 1Jz Gt-e ECU for sale. 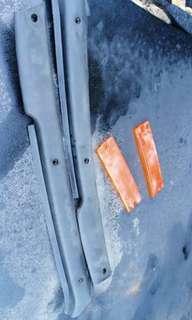 For manual 1jz only. Good condition Can nego. 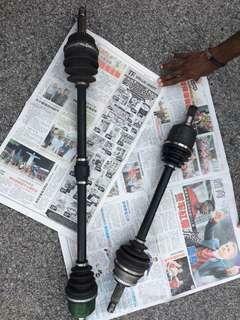 Perdana V6 Driveshaft in good condition . Boleh cod dekat area2 kl or selangor. 1 second hand / 1 brand new japan set. 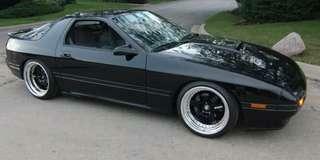 Mazda RX-7 FC-S for sale Just for track/drift use Come and view the car more for details. Call / whatsapp me 0146214831 (RK) Rm26500.